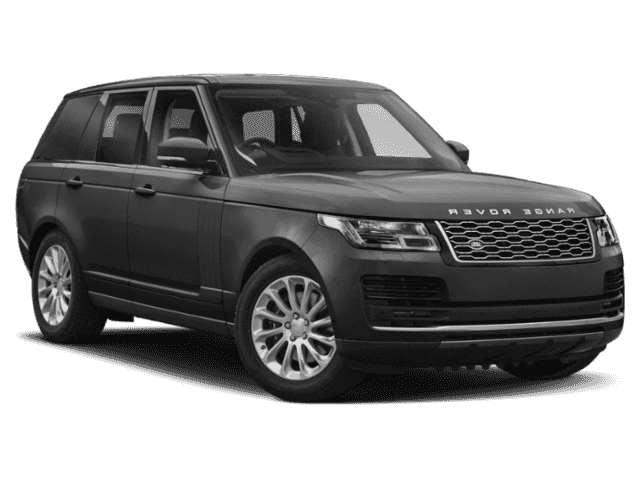 The Premier Luxury Performance SUV. 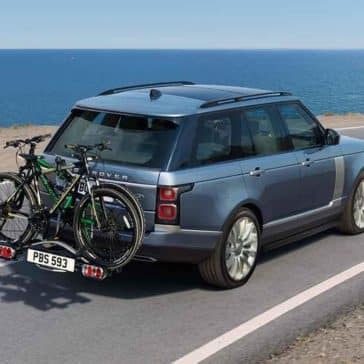 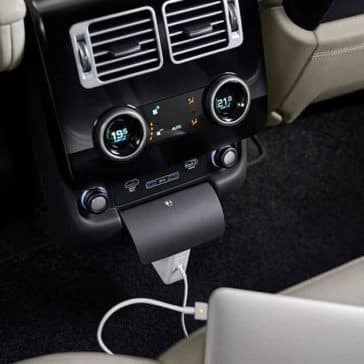 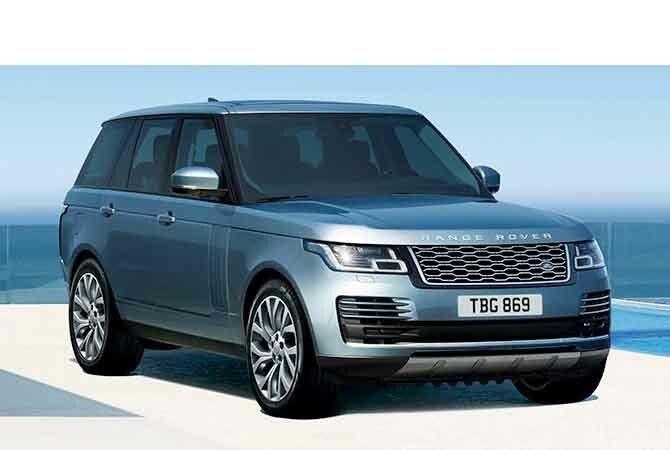 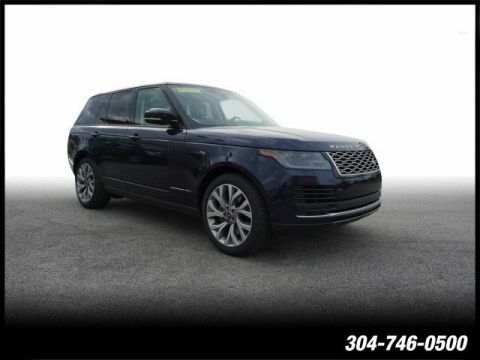 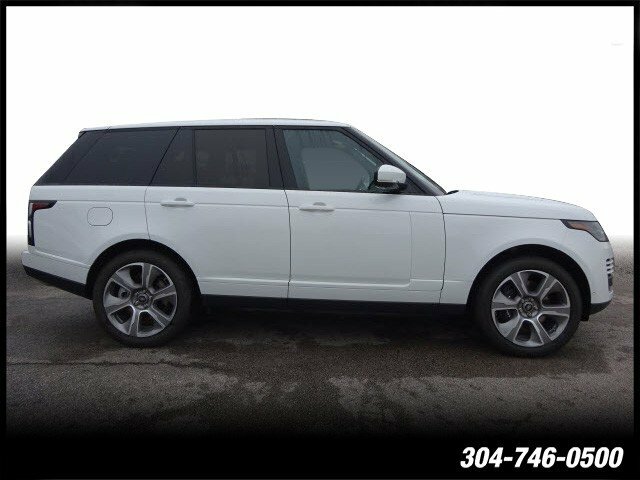 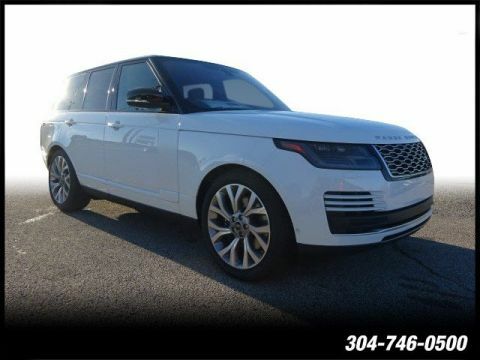 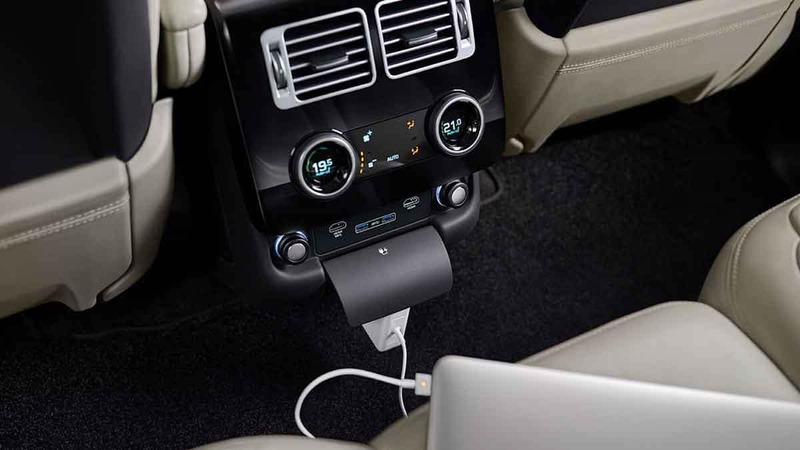 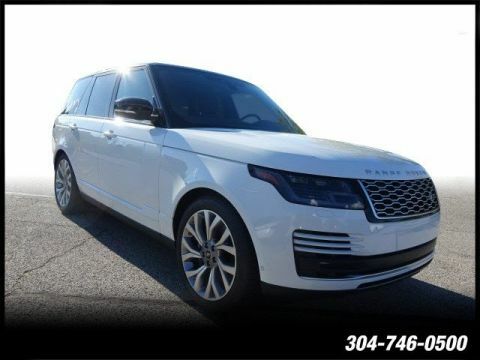 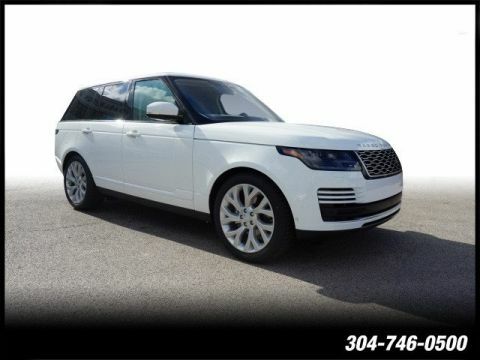 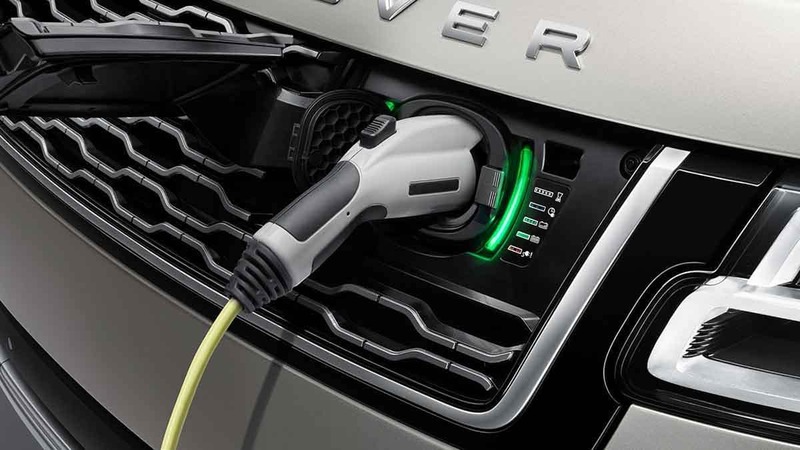 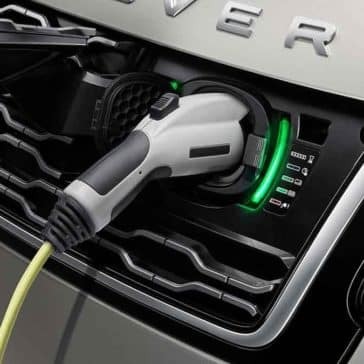 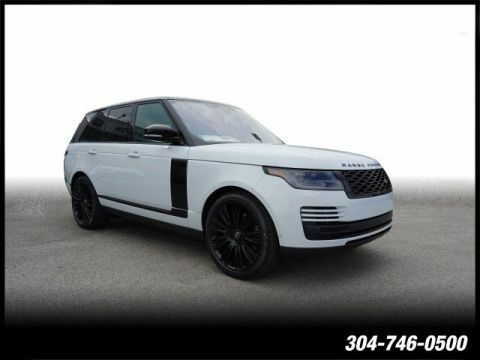 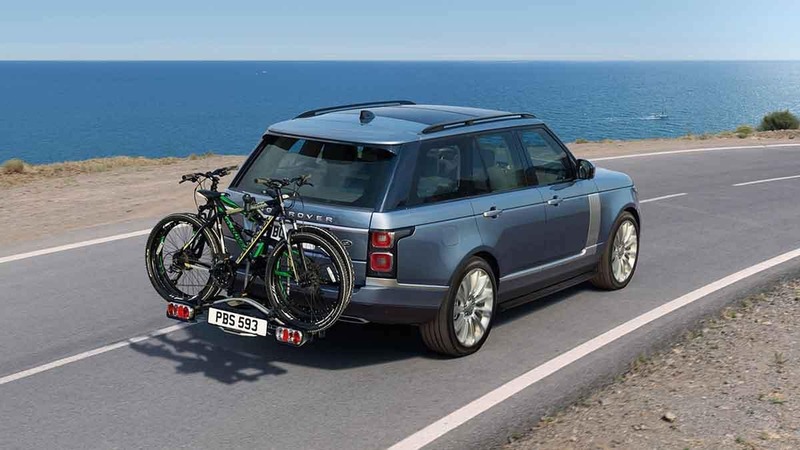 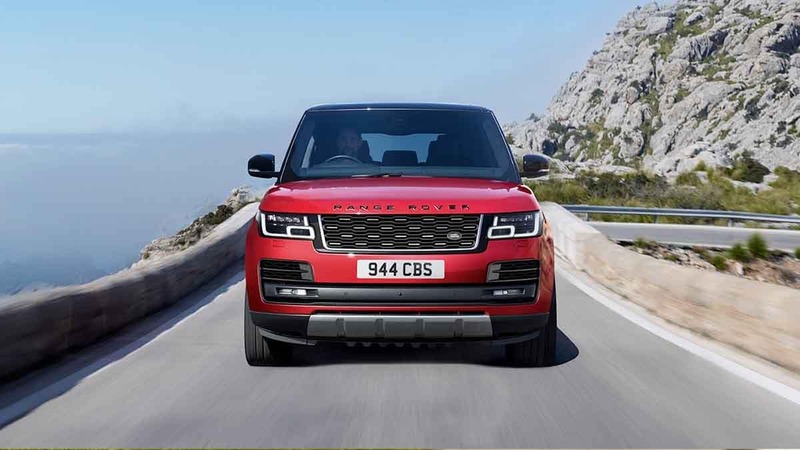 Off-road capability is what many people choose Land Rover models for, but the 2018 Land Rover Range Rover technology proves this model is highly-refined as well. 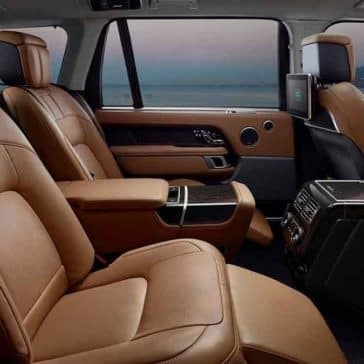 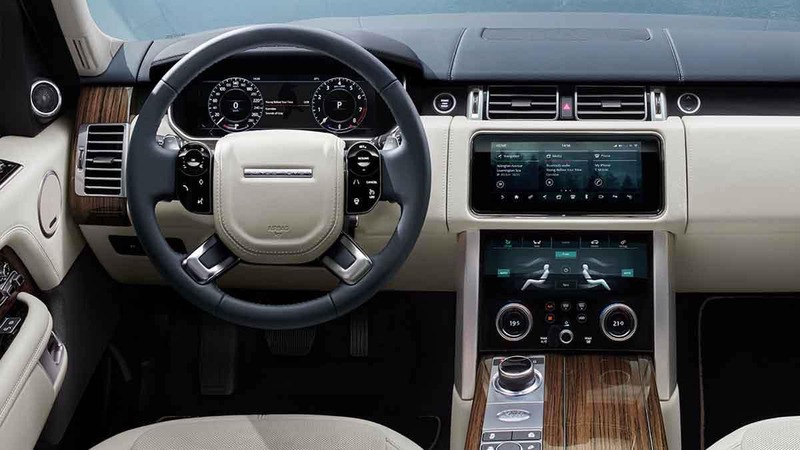 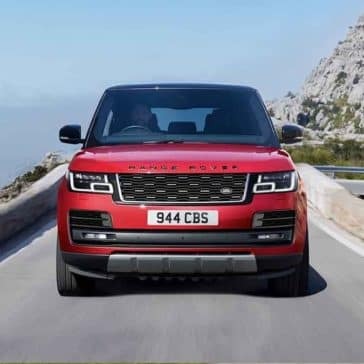 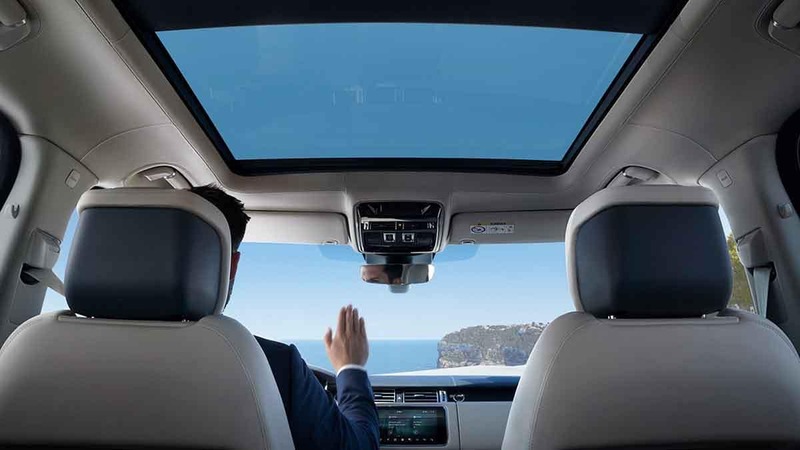 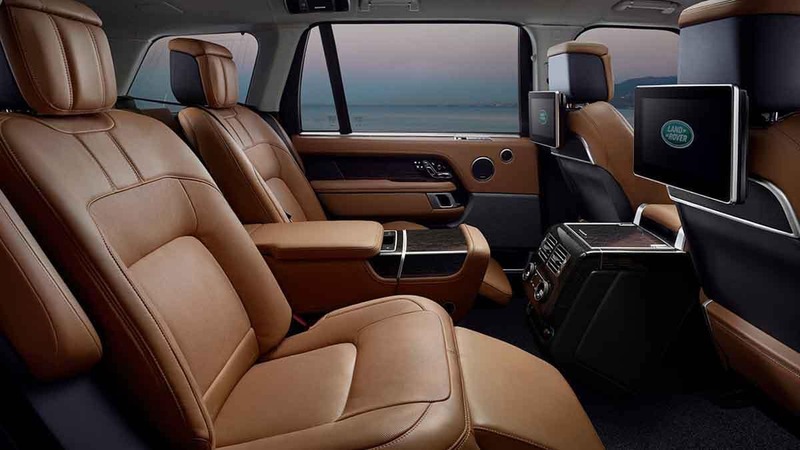 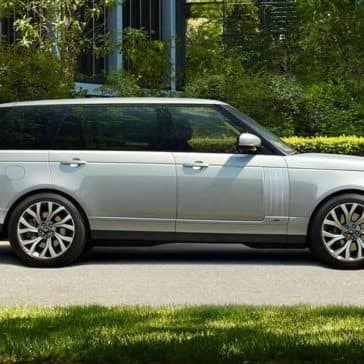 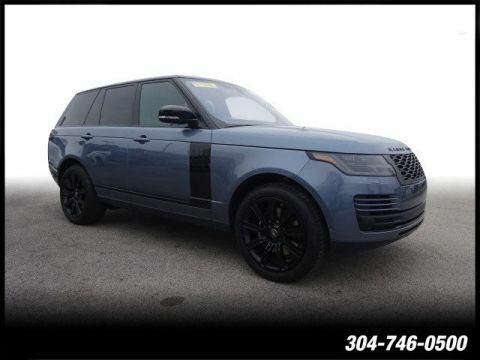 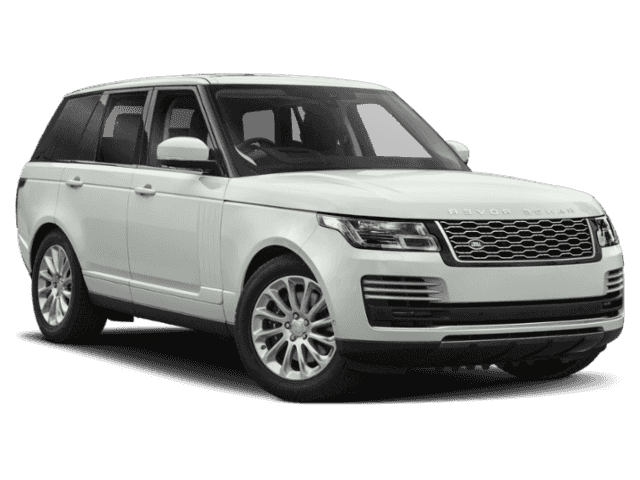 The high-performance Range Rover takes your Huntington commute to the next level with features like Adaptive Dynamics, Dynamic Response, an Intelligent Stop/Start System, and more. 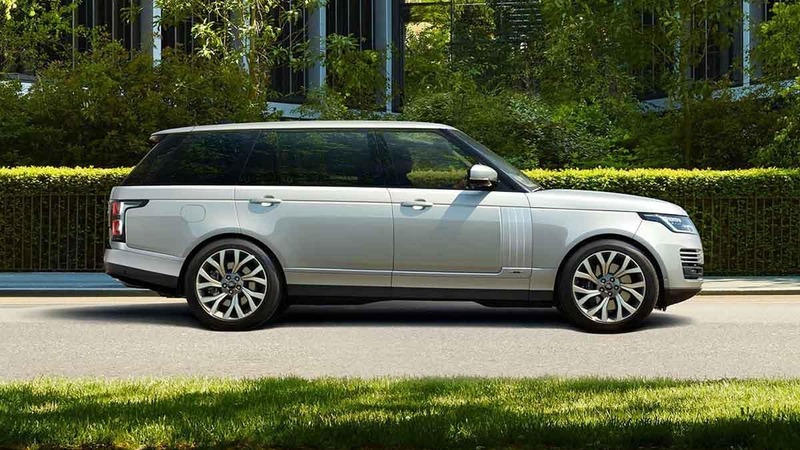 Huntington drivers aren’t the only ones singing the praises of the Land Rover Range Rover these days. 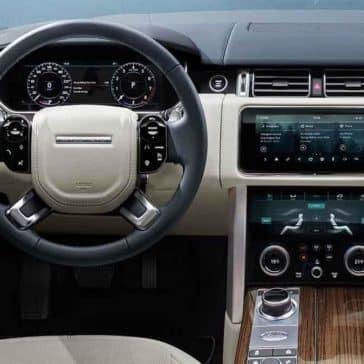 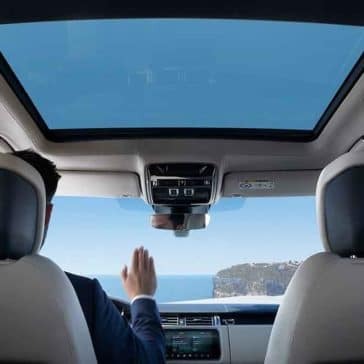 The reviews are in and it’s clear that the experts are just as enamored with the stellar design and lavish interior, and they aren’t afraid to say so.